Here's a piece that's destined to become your favorite holiday decoration. 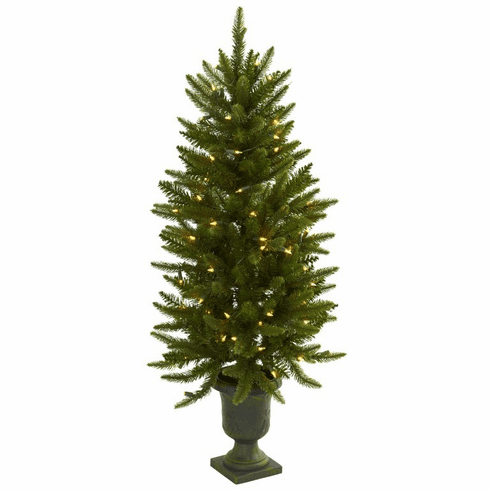 This faux Christmas tree stands 4' high in its decorative urn, and comes with 100 clear lights. The best part is the lights will stay on if one burns out, ensuring this tree will light your holiday spirit for years to come. Perfect for home or office holiday decorating, it makes a great gift as well. 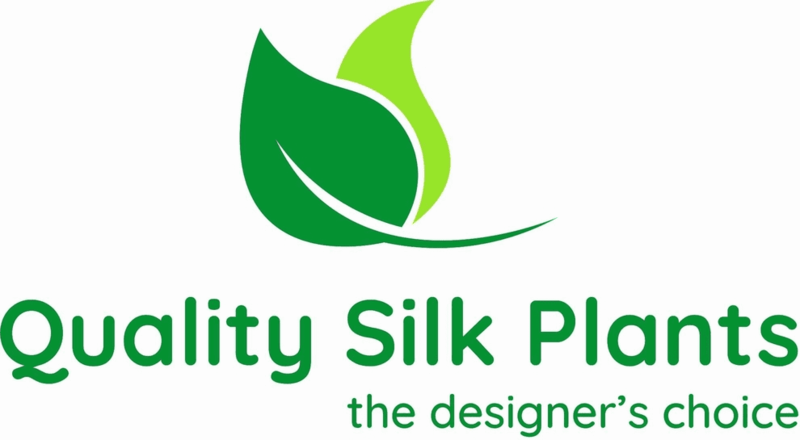 Height= 4 Ft. X Width= 21 In. X Depth= 21 In.